Win a Smoothie Moves Trophy on Mobile! 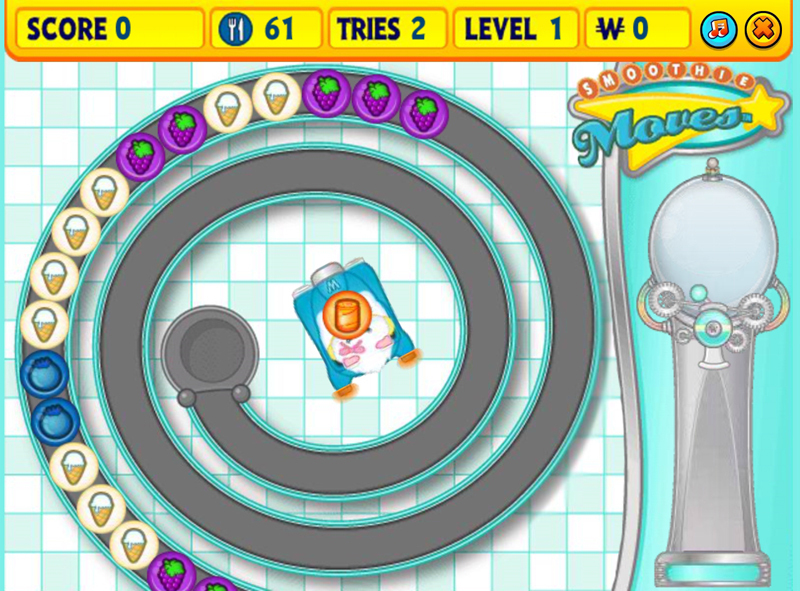 Did you know that you can now play Smoothie Moves on the Webkinz mobile app? 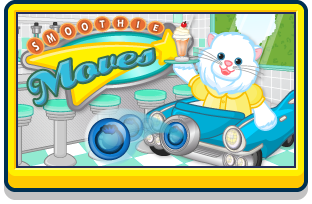 We recently added the game to the mobile arcade, with one special bonus: each time you complete level 10, you’ll win a Smoothie Moves Trophy! There’s also a chance of earning a prize drop if you get a great score. 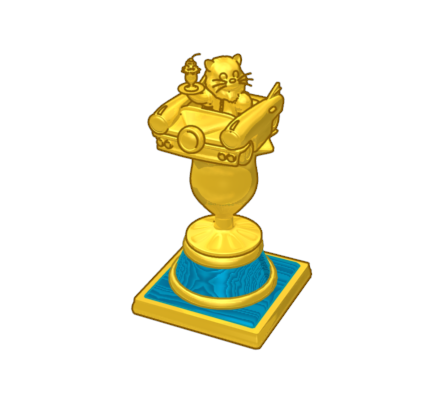 Arcade drop prizes include Pet Medallions! This game is available for FREE to all players. The current version on Webkinz.com will remain the same for now so as not to affect any Challenges or Adventure Park quests involving the game. 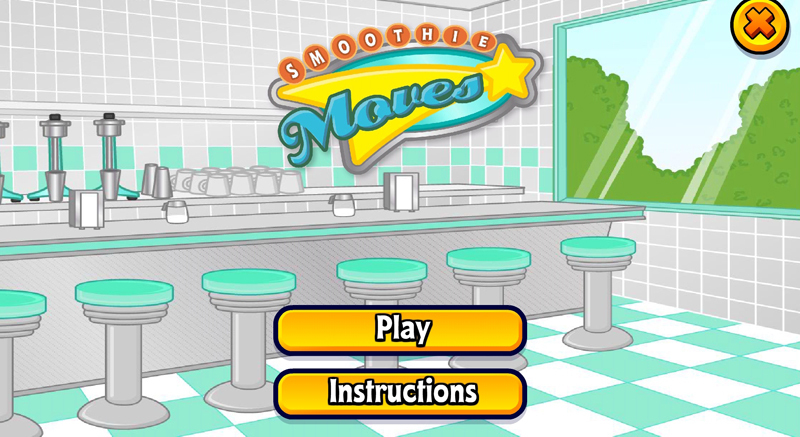 Have YOU played Smoothie Moves on mobile yet? Let us know in the comments below! 18 Responses to Win a Smoothie Moves Trophy on Mobile! I have issues playing games on my iPad because it affects my eyes causing strain to them then leaving me with side effects like blurred vision & headaches BUT I want the Smoothie Moves trophy. So yesterday I decided to play it on the computer limiting to 3 tries only. I couldn’t believe it when I actually completed level 10 :) I was so excited & unfortunately no trophy is awarded. That’s okay though, I’m just happy to have finally made it to that level. Hello Webkinz fans. 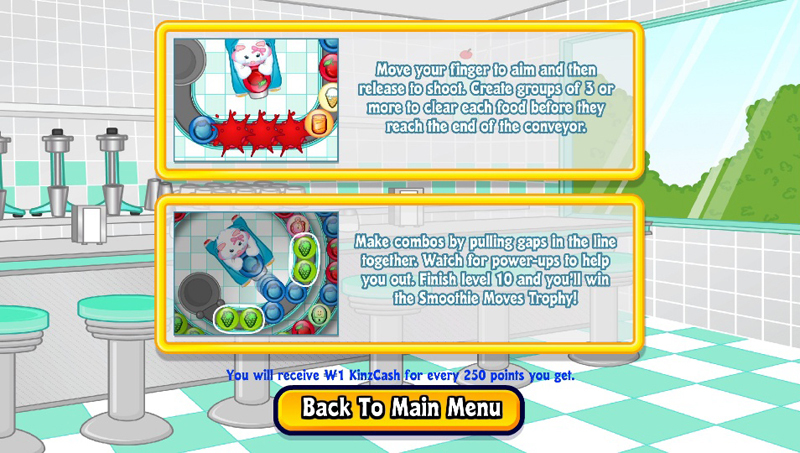 I was wondering if anyone else won the trophy on Smoothie Moves (mobile) but did not get it. I just played it and twice I cleared level 10 but it did not give me a trophy. Please put Goober’s Lab on mobile! I know it can be a game that is adapted for the app. Might not get all the voice lines in, or his actions, but I know it’s possible to do. Also, it would be great to enter codes and accept friend requests too. Please? !